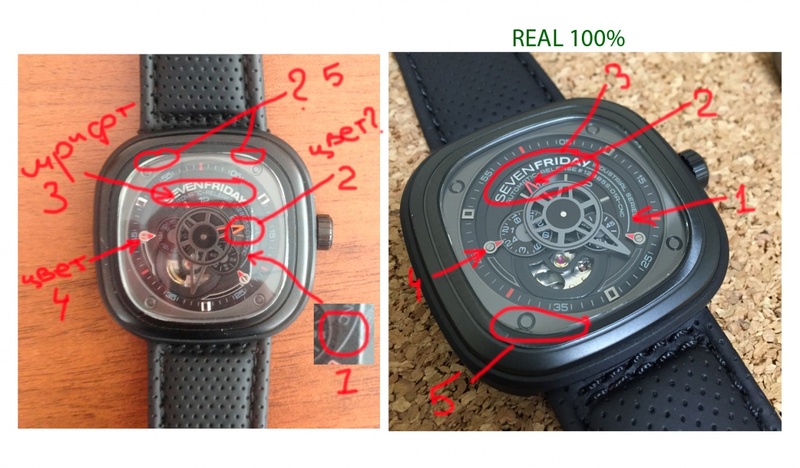 How to spot fake Sevenfriday watches | iSpotFake. Do you? Get the serial number and a couple of photos and definitely send them to SevenFriday. It's unlikely they're selling a replica if the rest of the store seems legit but replicas can be convincing and I can see an unscrupulous merchant buying a $300 replica and selling it for $950. I wouldn't just take a chance here as you've shown definite cause for reasonable doubt on the watch. 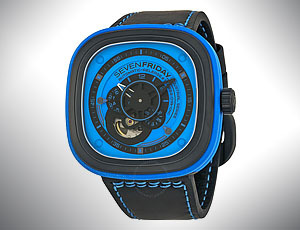 If the Friday is considerably bolder than the Seven, then it's genuine Sevenfriday watch. If it's only slightly bolder, it's fake. The light is reflecting on the brand name in your pic but from what I can see, it looks like it's genuine. The fake is tricky with this one as it's very close.  If you look online at real ones and pay particular notice to the printing of the brand name, you'll be able to tell for sure.